Do you know about protein supplements? As you browse the health food store aisles and stare at the multitude of protein products crowding the shelves, you may be wondering which one you should choose, if any. 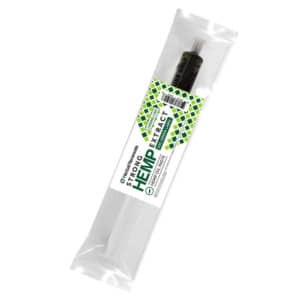 You might also have noticed an increasing number of products containing hemp. But what is hemp protein, and is it healthy? Hemp’s increasing popularity is neither coincidence nor fluke. With uses ranging from building materials to medicine, hemp is Nature’s multi-tasker. Its leaves and stalks can be transformed into environmentally sustainable textiles, paper and plastic; they can also be fermented and turned into biofuel. And hemp seed is one of the healthiest sources of plant protein. Hemp seeds are nutrient dense and, much like the rest of the plant, can be transformed into a variety of products. They can be cooked and eaten whole, a nutty crunchy addition to soups, salads and smoothies. They are processed into hemp milk, a healthier alternative to cow’s milk and delicious with your morning muesli or cup of tea. 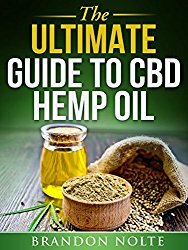 Hemp seeds are also cold pressed to extract hemp oil, which is rich in polyunsaturated acids. The pressed “cake” that results from this cold extraction is milled and ground into hemp protein powder. Much like the plant they come from, hemp seeds are a real Swiss army knife of health boosting nutrients. After soybeans, hemp seeds contain the highest percentage of plant protein and all of the 21 amino acids you need to maintain optimum health. Nine of these amino acids are classed as “essential,” which means your body cannot produce them and has to obtain them from food. 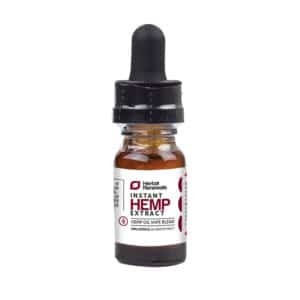 Hemp is not alone in containing all 21 amino acids; flax seeds also contain them, but what makes hemp protein stand out is that it is 65% globulin edistin. Globulins are a class of simple proteins known as globular proteins. Enzymes, most hormones, haemoglobin and fibrogen (essential for blood clotting) are globular proteins—they are essential for life. 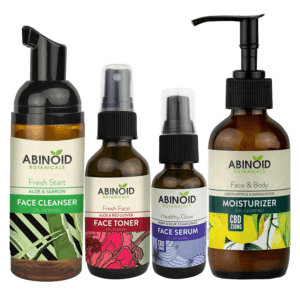 Antibodies and immunoglobins, your body’s first line of defense against invading antigens, diseases and infections, are also made up of globulins. The easiest way to give your body what it needs to produce the globulins that are so vital to wellbeing is to eat foods that are high in readily available globulin. Hemp protein also contains a good amount of albumin, a globular protein similar to blood plasma, which makes hemp protein easily digestible. The high content of easily absorbable essential nutrients makes hemp protein a fantastic food for boosting your overall wellbeing. Hemp protein’s essential fatty acid (EFA) content confers additional body benefits. It is packed with Omega 3 and 6 at the healthy ratio of 1:3. EFAs are essential for brain health, mood management and general wellbeing. A review of scientific studies published in the journal Lipids in Health and Disease finds that EFA supplementation could help prevent many chronic illnesses. One of the principal characteristics of modern diseases, from heart disease and cancer to Alzheimer’s and depression, is low-grade systemic inflammation. EFAs reduce inflammation and can therefore play a fundamental role in reducing your risk of illness and helping you heal your body. According to the Institute of Medicine, women need at least 25 grams and men need 38 grams of fiber a day to maintain optimum health. Unfortunately, our modern diet is high in processed foods and animal products and, subsequently, low in fiber—in fact, the average American only consumes around 15 g of fiber a day. 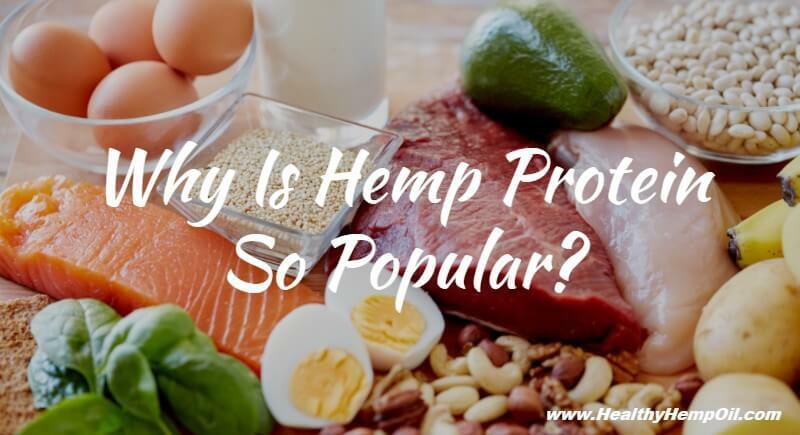 Unlike some other sources of protein, namely animal sources like red meat, hemp protein is packed with plenty of healthy fiber—around 3 g per tablespoon. Why is this important? Multiple studies have found that consuming enough fiber can protect against many chronic diseases, like diabetes and colon cancer. If you’re trying to lose a few pounds or simply maintain a healthy weight, fiber is your friend. It slows down your digestion so that you feel fuller for longer and helps you to resist the temptation of that mid-afternoon donut. Will hemp protein get you high? Absolutely not. Hemp seeds contain no psychoactive compounds. And even though the DEA may not differentiate between non-psychoactive hemp and its heady cousin marijuana, throwing them both in the Schedule 1 Controlled Substances category and thus making hemp illegal to grow, hemp protein is widely available to buy in most health food shops—which makes it super easy for you to add this nutritious ingredient to your diet. You can throw a scoop of hemp protein into your morning smoothie, sprinkle some into your baking recipes or even mix it into salad dressings. Hemp protein has a distinct earthy flavor, which works best in recipes that have strong tasting ingredients, like cacao. And what better way to tip your hat to hemp’s multitasker properties than to make yourself some delicious (and healthy) hemp brownies? Place the walnuts in your food processor and blend until coarsely ground. Throw in the rest of the ingredients and process until well mixed together. Fold in chocolate chips or goji berries. Pour the mix into a cake tin or brownie tray. Refined-sugar-free, gluten-free, guilt-free, plant-based brownie goodness that’s perfect post-workout or anytime you fancy indulging in something chocolatey and giving your body some love. There you have it. There appear to be no boundaries to hemp’s many uses. 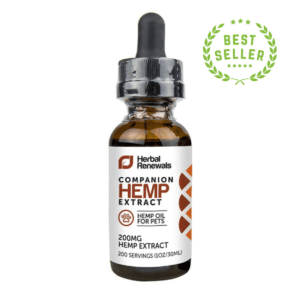 Potentially pivotal in the fight for a cleaner planet, hemp’s nutritional properties can also play a vital role in your inner ecosystem’s health by supporting your mental and physical wellbeing. Have you tried hemp protein? What are your favorite sources of plant protein? Try the brownie recipe and let us know how you got on!